Perfect family home in the heart of Lakeview! 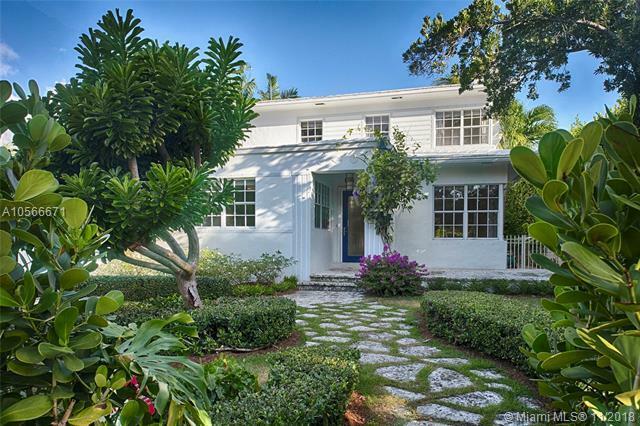 Fully renovated Art Deco style home with five bedrooms & four bathrooms. 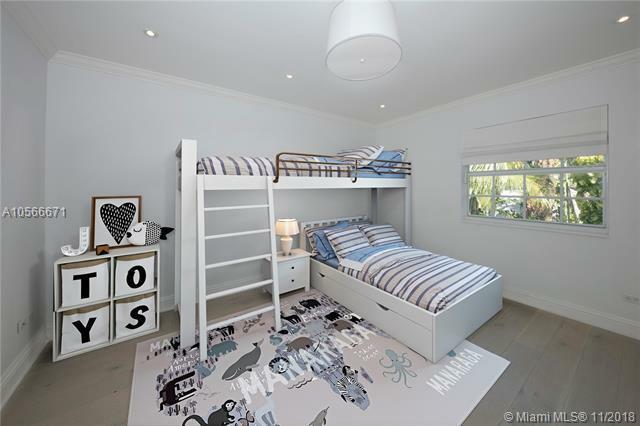 True master suite & two additional bedrooms upstairs; guest & maids room downstairs. 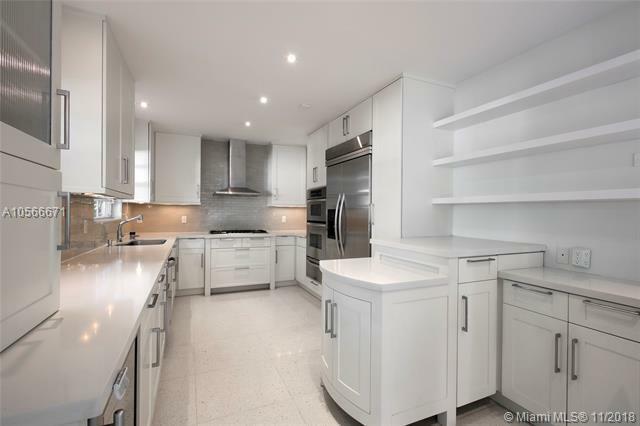 Terrazzo & wood floors throughout, amazing natural light, high ceilings, open kitchen with high end appliances, large laundry room & lots of storage. 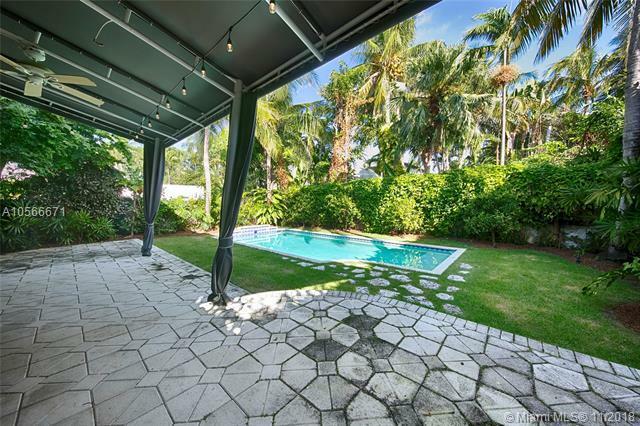 Beautiful covered patio overlooks large pool & lush landscaping. Gas generator & security cameras. Walk to Fisher Park. A must see!